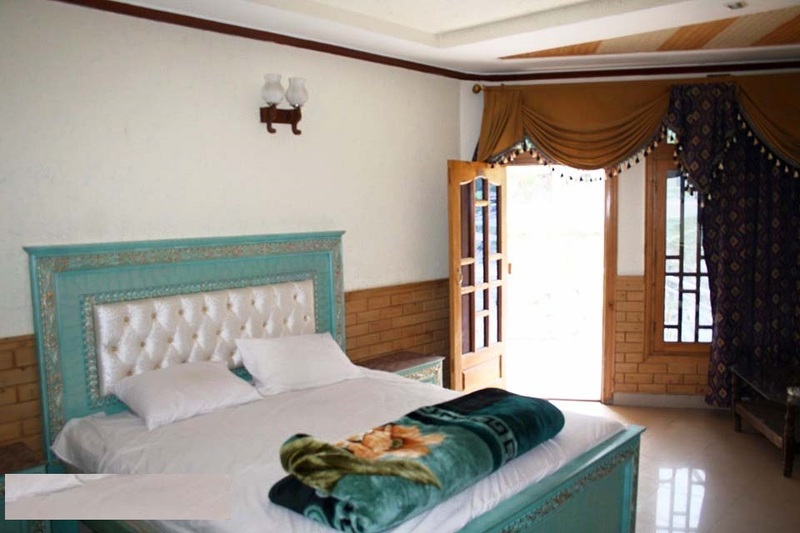 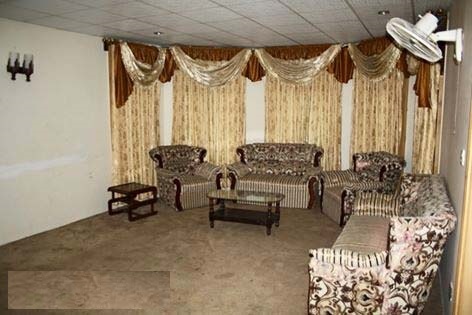 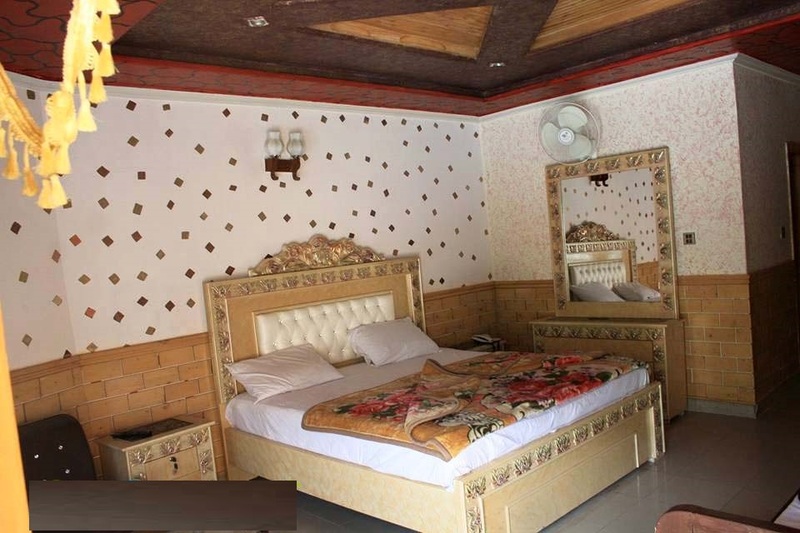 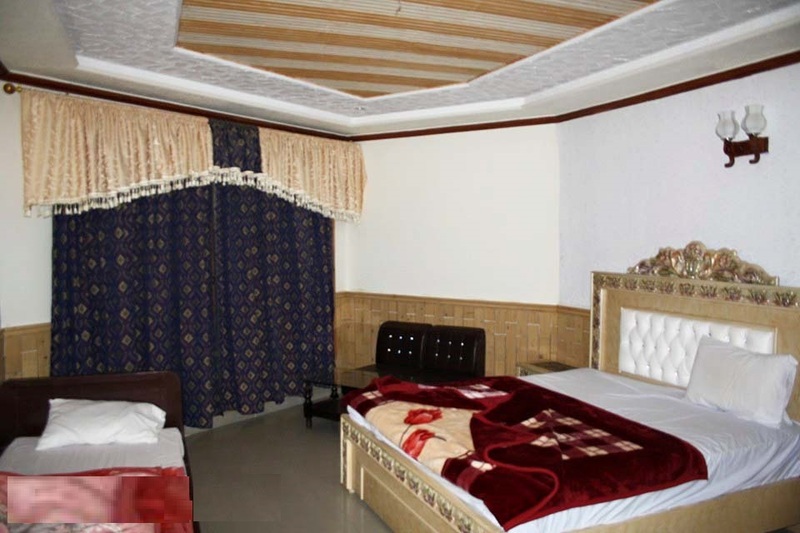 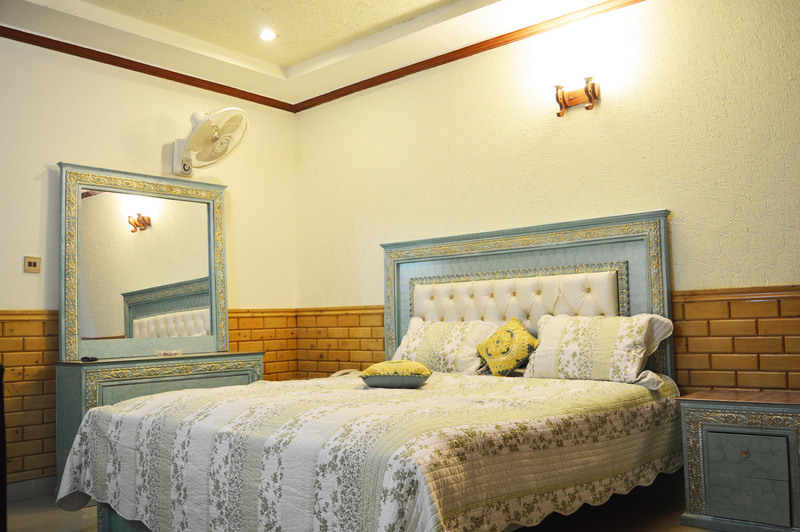 Book New Honeymoon Hotel Kalam on cheap rates | iMusafir.pk. 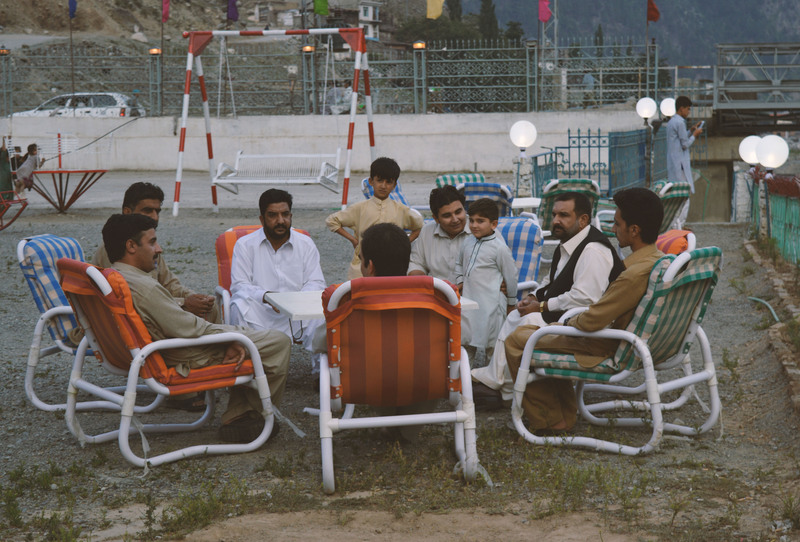 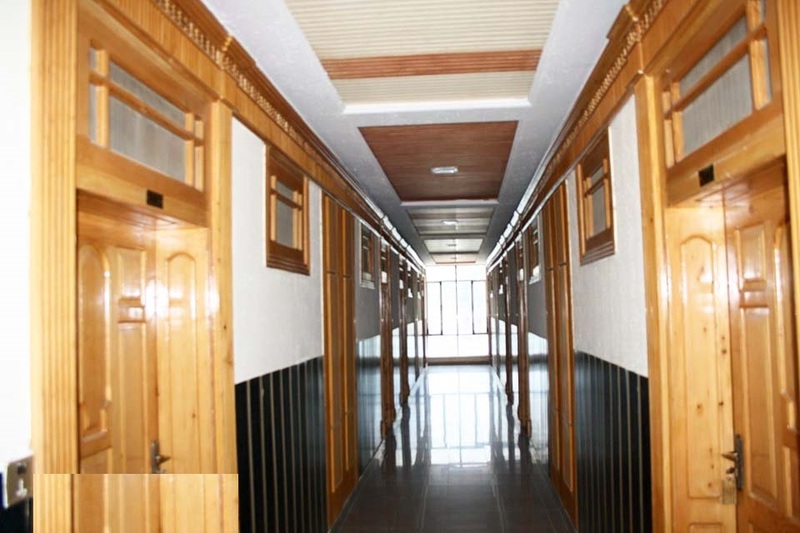 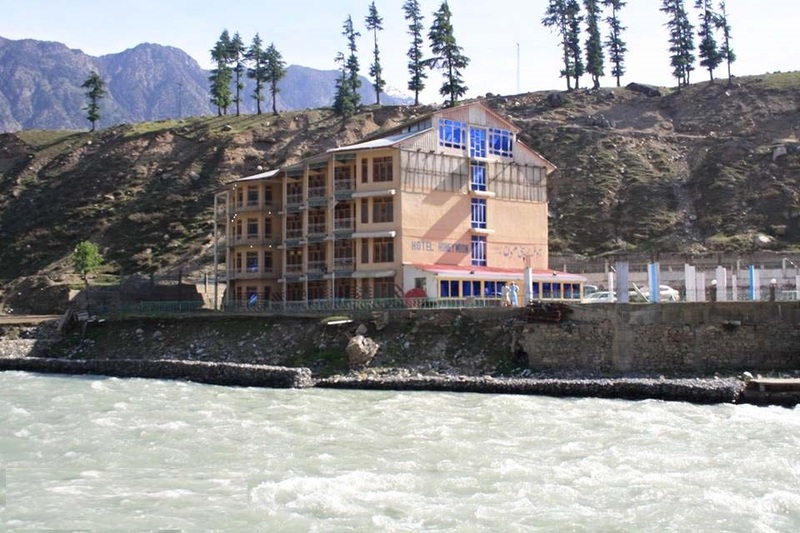 This is one of the best hotel of kalam.This Hotel and its owner(Humayun shinwari,zarmatullah and ishfaq khan) has a historical history. 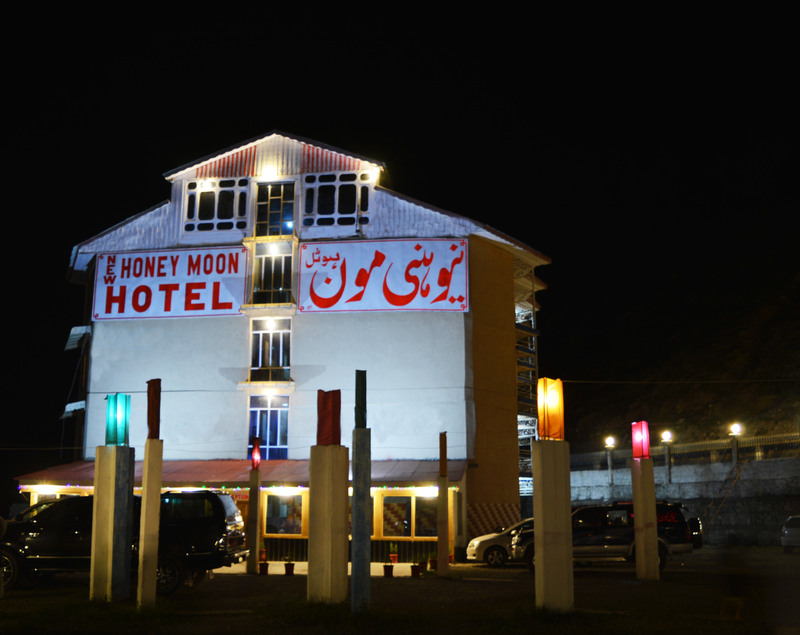 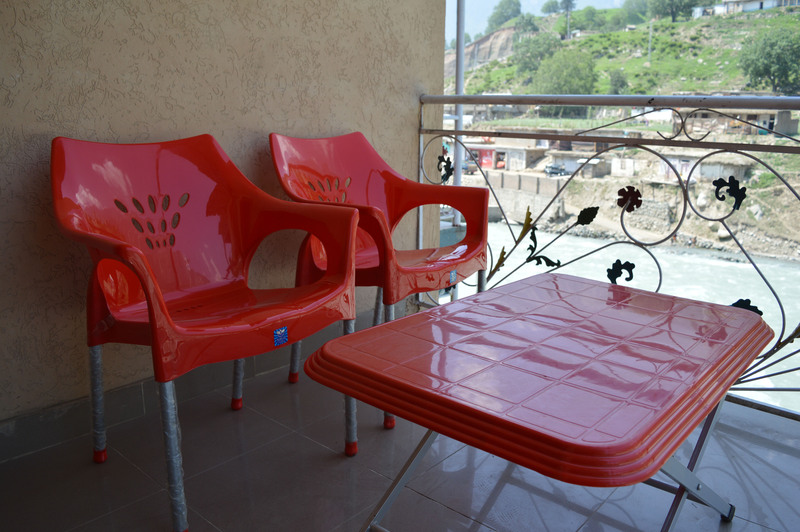 Honey Moon Hotel is situated on the Kalam River with a luxury rooms and Gardens.It has the best river view of kalam river.It serves quality food and best customer services.The Ex General Manager of Marriot Hotel Mr.Atta ur Rahman Khan is also helping the hotel in delivering best services and providing his expertise to enhance the performance of the hotel.